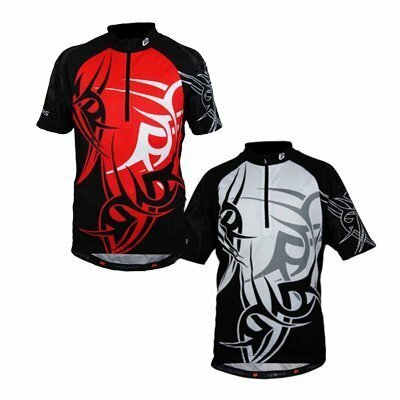 The Awesome Polaris Tuareg Childrens Cycling Jersey is Now Released! 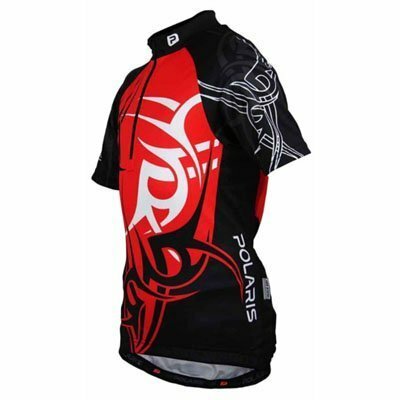 We are proud that our customers can now buy the newly released Polaris Tuareg childrens cycling jersey in our store. 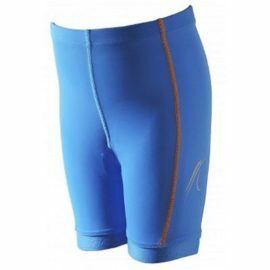 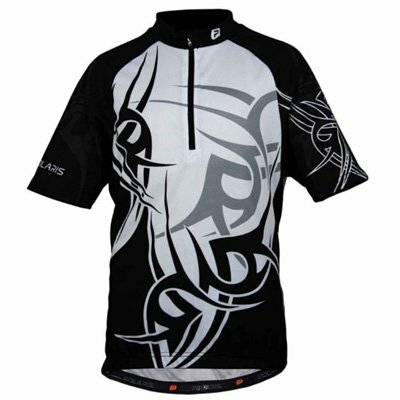 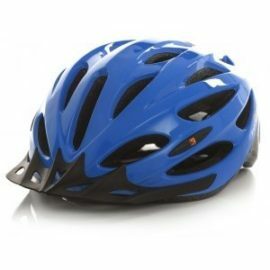 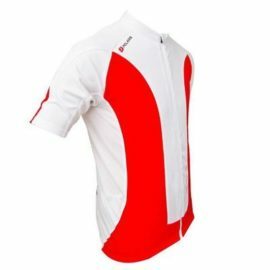 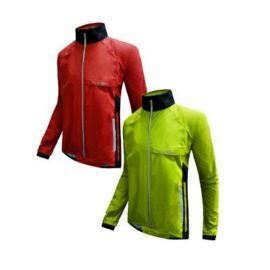 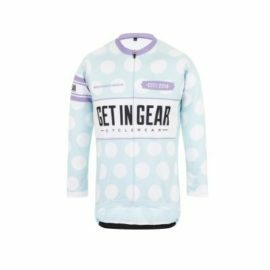 This new cycling jersey for kids is a quality tribal based tattoo design cycling jersey. 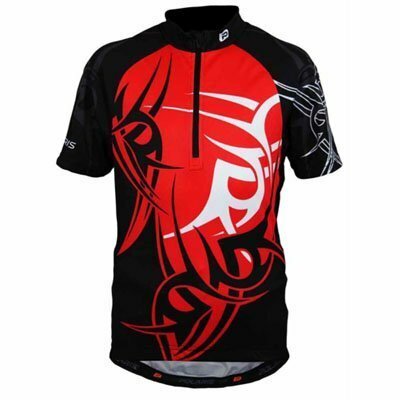 The jersey comes in either red or black styles. 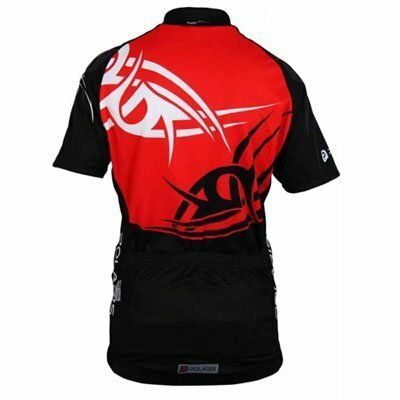 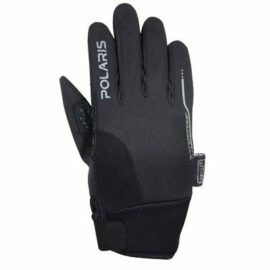 The jersey is manufactured from Polaris's reknown high wicking and fast drying fabric for maximum comfort. 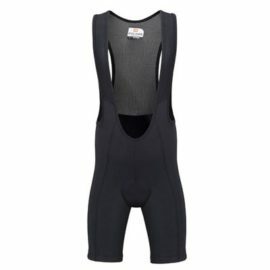 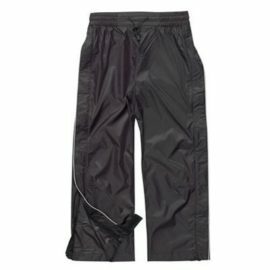 It also has a front zip for ventilation & two rear storage pockets.